The tradition of the Hahnenkamm Races since 1931 is matched by the tradition of its organisational structure. 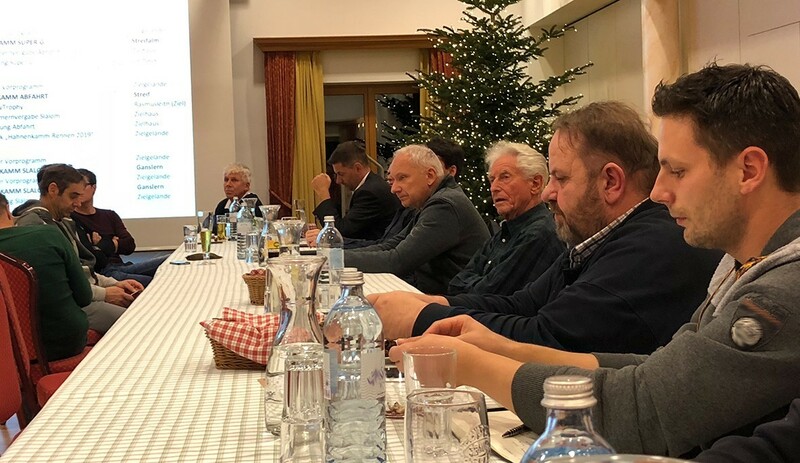 On 28.11, Kitzbühel Ski Club invited key functionaries and partner organisations to commence with detailed organisation of the 79th Hahnenkamm Races in January 2019. This involves scheduling all working groups and resolving any open questions for processing steps necessary to implement the event. 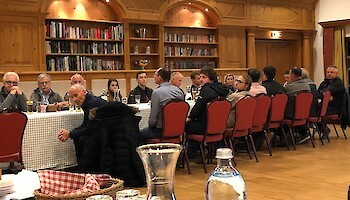 As usual, a focus was placed on new features. The main topic was that three generations of racers will be at the start-during Race Week for the first time and that a total of 5 races will be held within a period of 7 days. Also new, was the introduction of Mittermayer-Weinhandl. by Organizing Committee Chief, Michael Huber,as HKR 2019 Chief of Race. New elections by the K.S.C. in summer led to staff restructuring in club management, which was a contributing factor to this gambit. 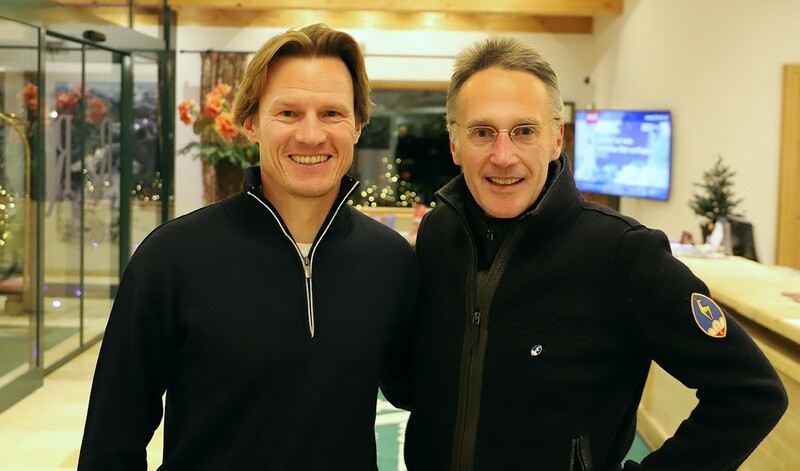 Based on the results of this meeting, we can conclude that Hahnenkamm is ready for the Kitzbühel winter highlight of 2019!